Bureau of Prisons Director Mark Inch resigned from his position two days before the White House's prison reform roundtable last week, per the New York Times. 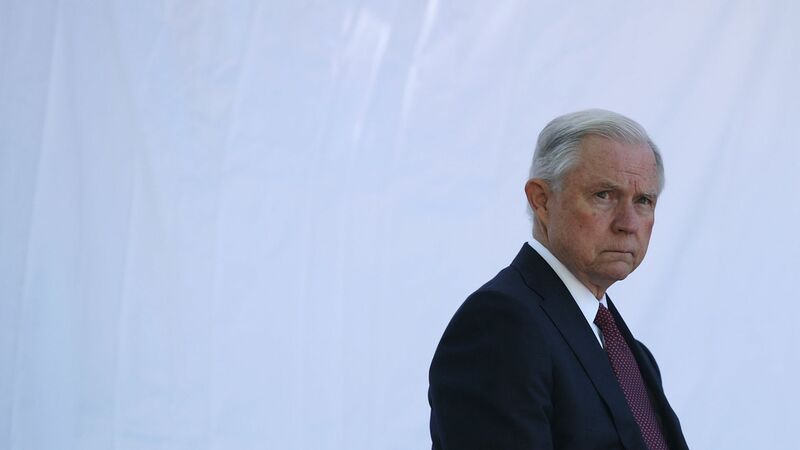 caught in an "ideological turf war" on prison reform between Jared Kushner, who is pushing the idea from the White House, and Attorney General Jeff Sessions, who opposes most of the ideas in the bill that has passed the House, according to the Times. What's next: The White House-backed prison reform bill is now headed to the Senate where Judiciary Chairman Chuck Grassley — and several Democrats — are insisting the bill include sentencing reform. Some criminal justice reform advocates see Inch's resignation as an opportunity to do just that, despite opposition to lowering federal sentencing guidelines from Sessions, Senate Majority Leader Mitch McConnell and President Trump. Keep in mind: Whoever replaces Inch will be in charge of actually implementing whatever prison reforms manage to make it into law. Go deeper: Trump's prison reform turn.